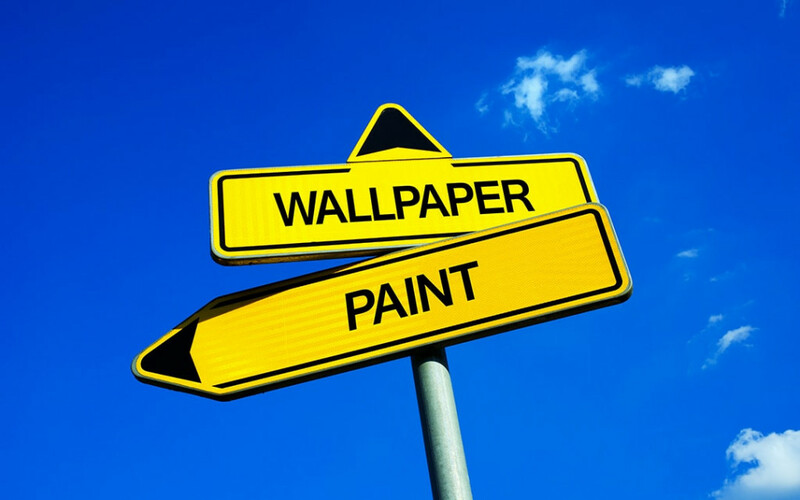 Home Wallpaper vs Paint: Which is the Best Choice for Your Home? Interiors make your home complete. 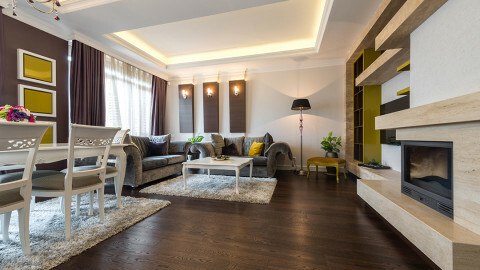 While furnishing is important, nothing will look right unless your walls are on point. Whether you use paint or wallpaper in your home, it has a huge impact on your home’s aesthetic. If you’re decorating your home, focus on your walls first. 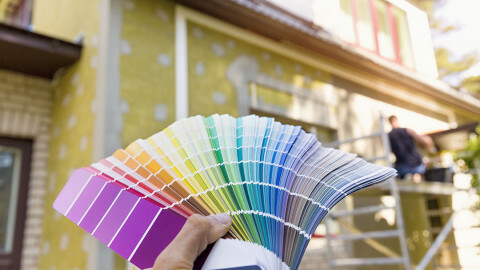 Before you’ve chosen a colour scheme, you need to decide what will be on your walls. 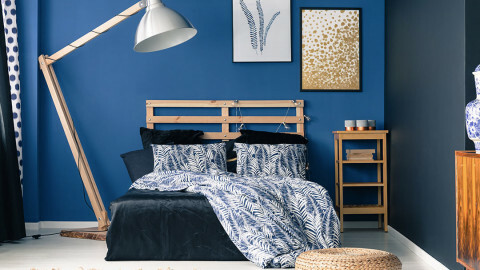 Both wallpapers and paints have their pros and cons. It’s a big decision to choose between wallpaper and paint. If you make the wrong choice, it could end up being an expensive mistake that you’re going to have to look at every day. 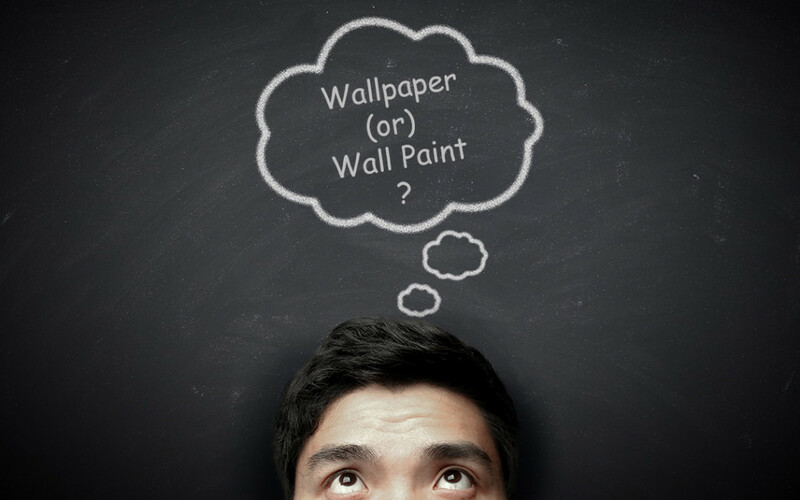 We look at certain factors that help you choose a winner in this wallpaper vs paint battle. 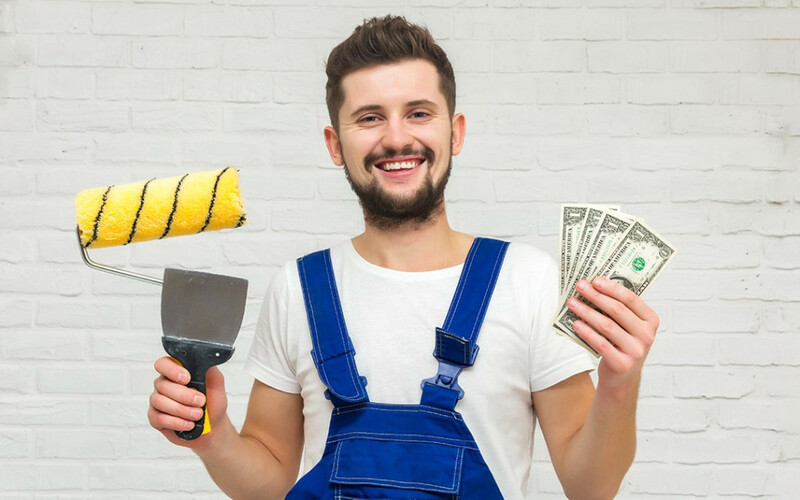 Even though the actual cost depends on the quality of the wallpaper or paints you choose, there is a certain difference in cost between wallpapers and paints. Wallpapers have high initial instalment cost as it needs professional assistance and the high number of instruments. Instalment of wallpapers also creates a need to match the décor with the patterns. On the other side, interior wall paints are comparatively cheaper than wallpaper. Though painting requires personnel, it is very much affordable and less expensive than wallpapers. Though the Initial instalment costs of wallpaper are high, its durability makes the spending worth it. Wallpapers can last up to 15 years and have high sustainability and reliability. Whereas, wall paints have a tendency to get damaged easily. Paints can last on a well-prepared surface for 5-6 years, still needs to touch up every year or two. 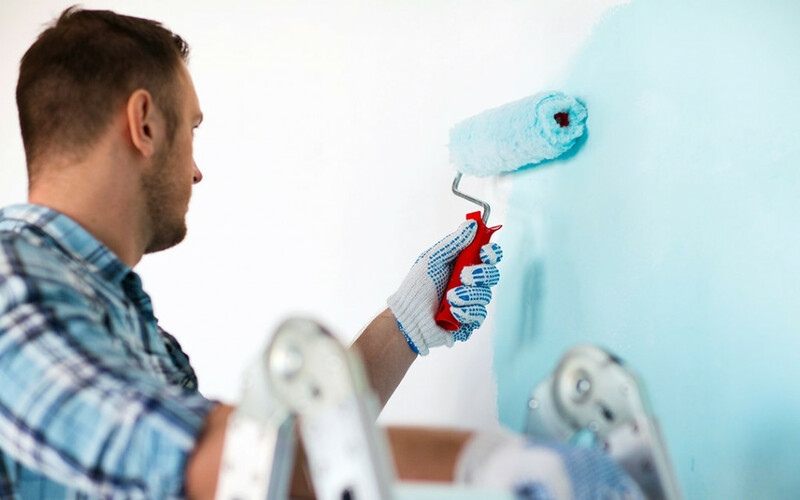 However frequently your wall paints get damaged, these small imperfections can be covered by re-painting without a lot of effort. 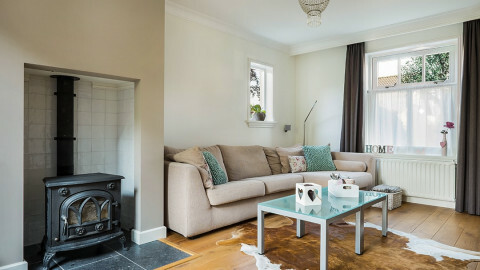 The re-painting can also be made to match your existing colour. 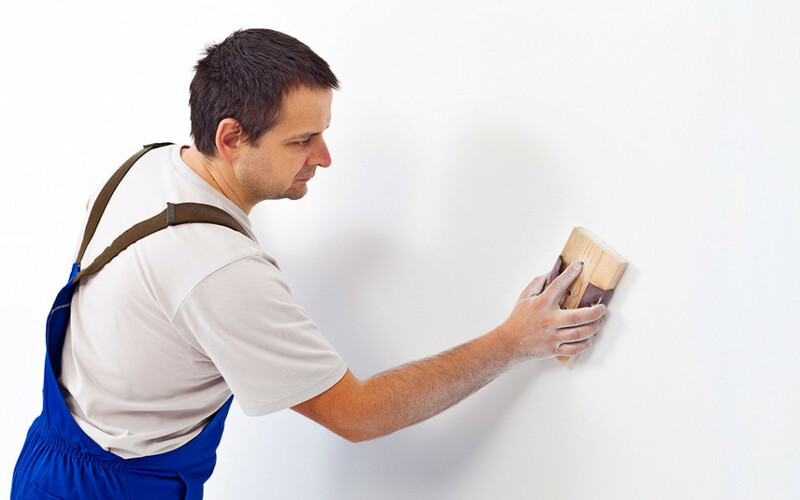 Restoring the perfect wall and re-painting does not require professional help and can be done by yourself indeed. Wallpapers, on the other hand, are not immune to peel or tear. A small tear will make you redo the whole process of stripping and pasting, which is more time consuming than re-painting. Even the spare rolls of the original wallpaper do not match with the wallpaper faded on natural light. Wallpapers are only suited for certain rooms in your home. 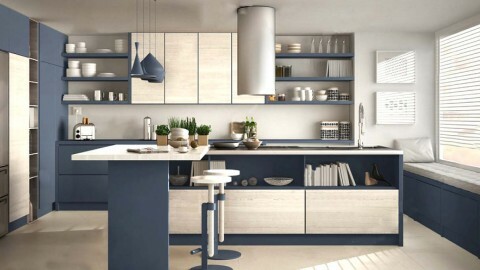 Wallpapers are a sure no for your kitchens and bathrooms. Wallpaper used in those damp areas can peel or show the mildews due to the humidity. It is better suited to rooms such as dining rooms and bedrooms where there are minimal moisture and less footfall. Wallpapers are also not suited for you if you are in the city with a humid climate. Wall paints are suitable for any room as they have the tendency to repel moisture from their surface. Also, there are suitable paints and colours for various climatic conditions. 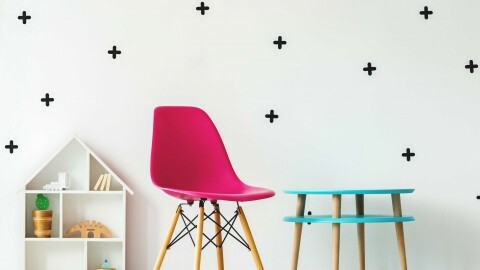 Preparing your walls to decide the output for both wall paints and wallpapers. The time required for preparing the walls for installing wallpapers is long. 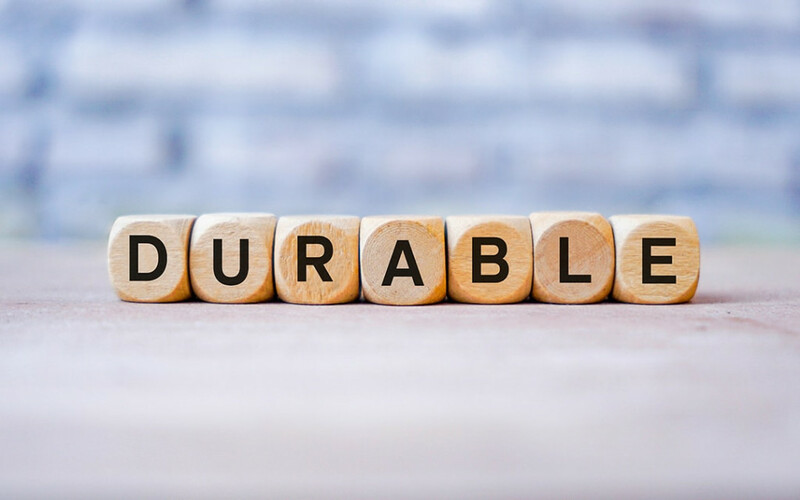 The damages and imperfection need to be fixed first as the wallpapers tend to highlight the imperfections in your wall. Wall paints require a minimum preparation time, as it covers the imperfection on your walls. Not all colours blend together to give an exquisite appearance. Using random colours on your walls might look clumsy and out of place. So, the options in using wall paints are not extensive while the types of paints such as gloss and satin give the desired finish. Creating varied designs and patterns in your interior walls using paints is time-consuming. Whereas, with great breakthroughs in digital printing and wallpaper brands, there is endless variety to choose from. Wallpaper provides you with endless patterns and designs. Even newer textures are possible and easy to create using wallpapers. Do you really want to choose one? 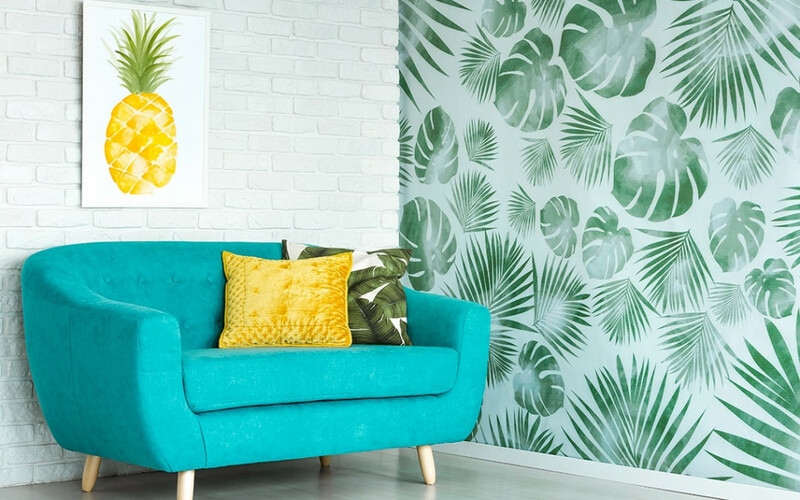 Both wallpapers and wall paints have their own pros and cons. To choose between the two depends upon your requirements and conditions. Both provide perfect aesthetics when used in the right place. However, wall paints are suitable universally as it can be used in any climates and rooms. 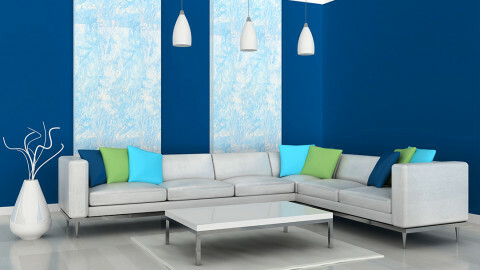 Wall paints can also be painted over your existing wallpapers, giving a rejuvenated look to your home. If you want to learn more about painting over wallpaper, check our step by step guide here.